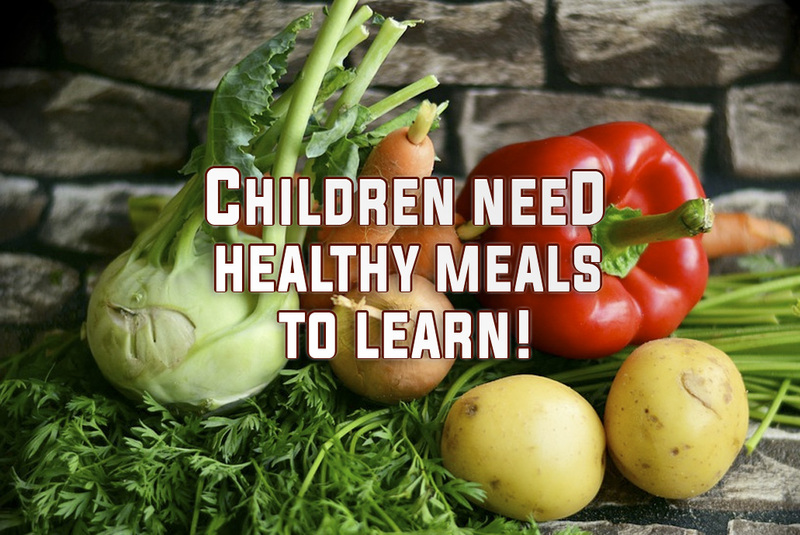 Children need healthy meals to learn! 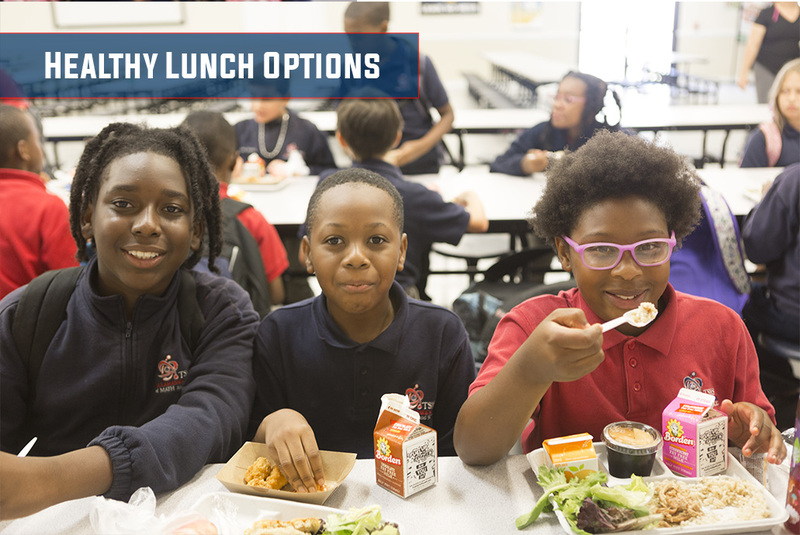 TSMS offers healthy meal choices to all students through the National School Lunch Program (NSLP) and the Community Eligibility Provision (CEP), which will continue this year. Students have the choice of three out of five options which include: a protein, a grain, a fruit, a vegetable, and milk. Students must choose a fruit or a vegetable as one of their options. Our participation in CEP means that we are able to provide breakfast and lunch at no charge to ALL students enrolled at TSMS for the 2017-18 school year. Applications for free and reduced-price meals will not be collected this year. Students may purchase a second meal by having their parents open an account for them. Meal prices are: $1.50 for breakfast; $3.00 for lunch. Parents may fund their student's account online by credit card or ACH deposit or by sending cash or personal check to school. 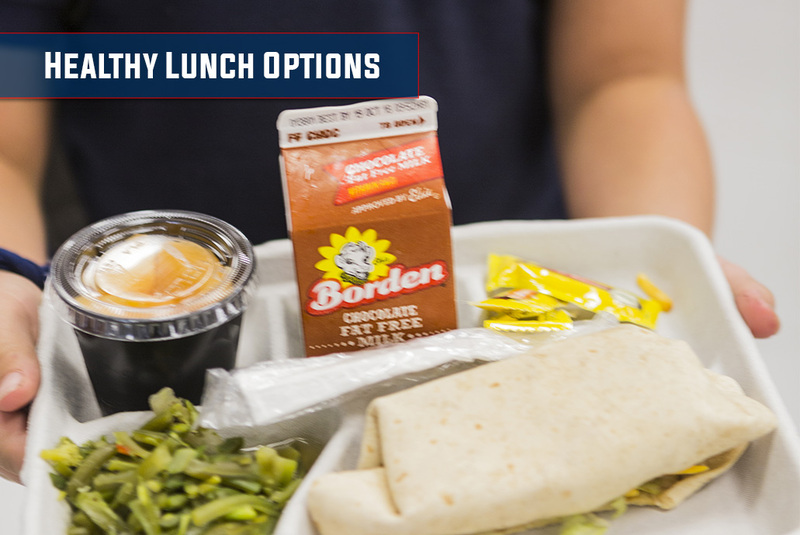 Parents visiting the school during lunch may purchase a meal at the Adult price: $3.50 with cash. SLA Management will continue to provide meals at TSMS. They provide information about the school meals at their link: SLA Cafeteria Hub. This all-in-one tool gives parents and students easy access to school menus, nutritional and allergy information, the LunchTime online payment portal, information about SLA and much more! TSMS is an equal opportunity provider and employer.